Doug Ford’s pledge earlier this week to slash gas prices by 10 cents a litre will mean $1.2 billion in lost revenue to the Provincial Treasury. This promise is entirely new, plucked out of thin air. He is making policy on the hoof again! The cut in gas tax did not feature in Patrick Brown’s “People’s Guarantee”. 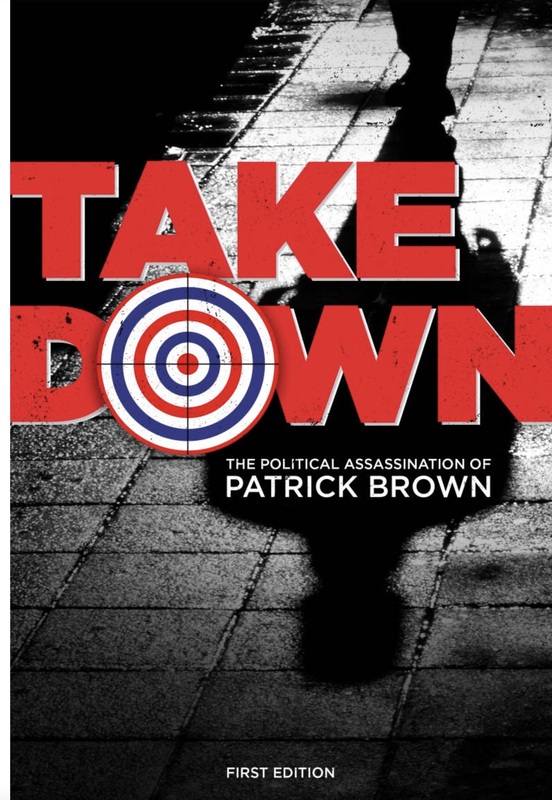 And speaking of Patrick Brown, I see that he is planning to publish a book in November about his “political assassination”. I don’t know if it is fact or fiction. Probably a little bit of both. I had largely forgotten about Brown but the prospect of his new revelatory book has rekindled my interest. The Integrity Commissioner, the Honourable J. David Wake, found that Patrick Brown twice breached the Members’ Integrity Act 1994 in failing to disclose rental income from his personal residence in 2016 and 2017 and in failing to disclose a loan from Mr Jass Johal in the same two years. Johal went on to become the PC candidate for Brampton North. You can read the Integrity Commissioner's full report here. “Mr. Brown explained that at the time that he received the Loan from Mr. Johal, he was unaware that Mr. Johal was interested in the nomination. He claims that he first learned that Mr. Johal was interested in being a candidate in Fall 2016. Does Brown seriously expect us to believe he was unaware of the fact that his own official adviser, Jass Johal – the man who secretly loaned him $375,000 – wanted to become a candidate for the Progressive Conservatives? Does Brown take us all for fools? In late February Caroline Mulroney was urging Patrick Brown “to do the right thing” and drop out of the leadership race. He resigned as Leader then promptly threw his hat into the ring again. She said the PC Party was in “crisis”. In a funny kind of way it still is.